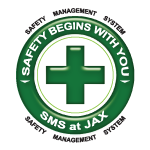 Jacksonville International Airport is the second place airport in North America, as ranked by the Airports Council International in its 2015 Airport Service Quality Awards. The survey, the benchmark of airport excellence, surveys about a half million passengers at over 300 airports across more than 80 countries. Jacksonville is one of the top airports for service quality in the country. While Indianapolis took the top prize, Jacksonville tied for second place, along with Tampa, Grand Rapids, Dallas Lovefield and Ottawa. “It's great to see our Jacksonville International Airport continue to achieve national recognition," said Mayor Lenny Curry, in a statement. “This latest ranking is a testament to the outstanding customer service they provide, demonstrating our city's commitment to business and customer friendly practices." Third place airports in the continent were Sacramento, Austin, Detroit, San Antonio and Toronto Billy Bishop. 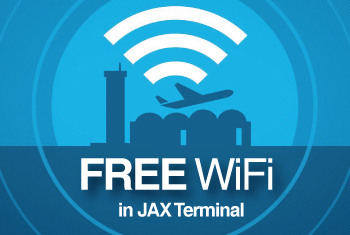 The recognition marks the fourth year in a row Jacksonville was in the top five airports in North America.